 Hosted 10 – 13th October, at the iconic Regent St Cinema the 8th Edition of LS/FF x REEF is bringing to the UK an epic programme of premieres, award winning features and mind-blowing surfing (if we do say so ourselves!! Not only that, we are delighted to have some of the most exciting and relevant surfers in attendance including icon, legend, superlative-amassing, stoke generating Rob Machado who’s flying in to present a very special screening and the UK Premiere of Momentum Generation plus our favourite surf adventurer, Kepa Acero, cold water charger Noah Lane who is back from a horrific injury, Nic Von Rupp, some special guests yet to be announced plus a raft of award winning filmmakers. We’re bringing to the UK 3 World premieres, 2 European Premieres and 10 UK Premieres, but it’s more than that, we’ve curated a selection of documentaries to inspire, surfing to blow minds, travel to stir up the wanderlust and biopics that get under the skin, a true slice of surfing in the here and now and a showcase of our multi-layered world of waveriding. For many of the movies, the festival will be the only chance to watch them as they were intended to be enjoyed – on the big screen, accompanied by a packed crowd of likeminded folk – the original “social media” experience.